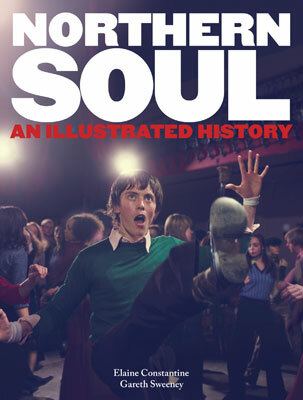 One for the diary, with the BBC Culture Show soon to be showing a special called Northern Soul – Keep the Faith. Judging by the timing, we suspect it is tied into the release of the long-awaited Northern Soul movie (and tie-in book pictured above), although the write-up doesn’t specifically mention that. Northern Soul marked the birth of late-night dance culture in Britain. Paul Mason, economics journalist and once a regular at the famous ‘all-nighters’ at Wigan Casino, discovers the origin of this underground music scene and why it continues to inspire such devotion. Many of the songs that eventually became Northern Soul classics were once rejected or unreleased. 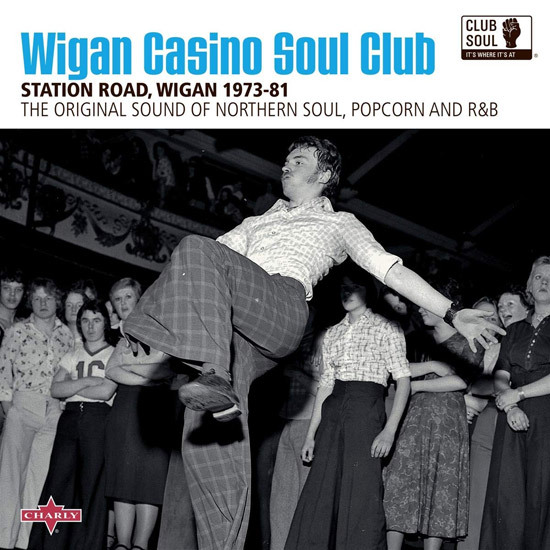 Recorded in the 1960s by African-American artists attempting to replicate the successful Motown sound, these discarded tracks would later be rediscovered and revered by white working-class dancers and music fans in the north of England. Paul Mason tells the extraordinary story of Northern Soul and the dance culture that sprang up around it, influencing musicians, choreographers and filmmakers and growing into a global phenomenon. Interesting that northern soul seems to be getting the academic treatment just as mod is being treated more as a dumbed-down fancy dress phenomena these days in the press. Sure that balance will shift once more in time. Anyway, the date is Wednesday 25th September 2013 at 10pm on BBC2. It will be on iPlayer some time after too.